As Sly and the Family Stone said, everyone loves “fun in the summertime” — the beaches, the barbecues, and the long nights of fun with friends. But what Sly didn’t warn us about is all the sneaky health hazards that accompany the hot dogs days of summer. Though the summer months are a great time to get outside and enjoy the great outdoors, there are a number of summer health hazards you need to watch out for. Here are some tips on how to manage them. Despite skin cancer being the most common form of cancer (there are more new cases of skin cancer each year than breast, prostate, lung and colon combined) and the fact that one in five Americans will develop skin cancer in their lifetime, many Americans are still in the dark when it comes to protecting themselves from the sun’s rays. 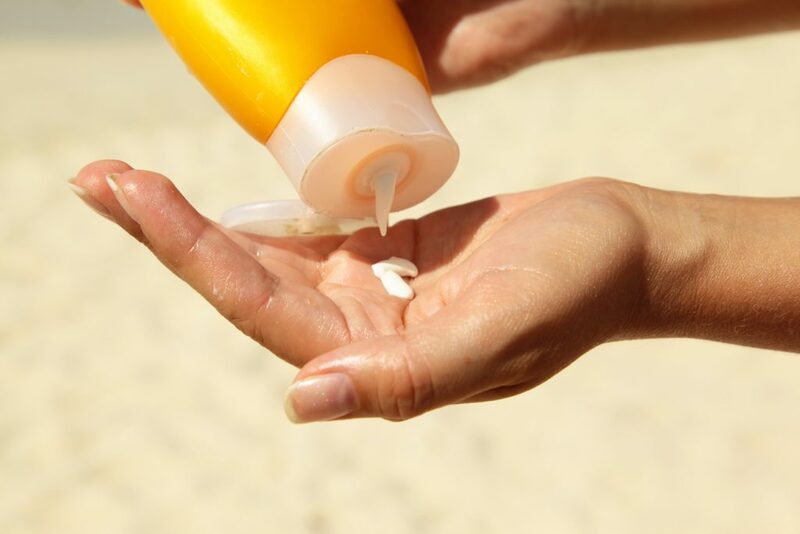 Basic sunburns continue to be an issue and, according to the CDC, the percent of adults who got sunburns increased from 31.8% in 1999 to 33.7% in 2004. Luckily, there are a few pretty simple ways to keep yourself safe from overexposure on a hot summer day. Your first line of defense is to always wear (and regularly re-apply) sunscreen that protects against both UVA and UVB rays. On top of that, long-sleeved shirts and wide-brimmed hats will prevent the sun from getting in direct contact with your skin. If you do get a severe sunburn, get out of the sun and give yourself basic treatment such as drinking water to rehydrate, soaking the affected area in cool water, applying antibiotic or aloe cream to sooth the skin, or even taking an over-the-counter pain reliever if necessary. Aside from giving you a nasty burn, the sun’s heat can also cause serious dehydration. 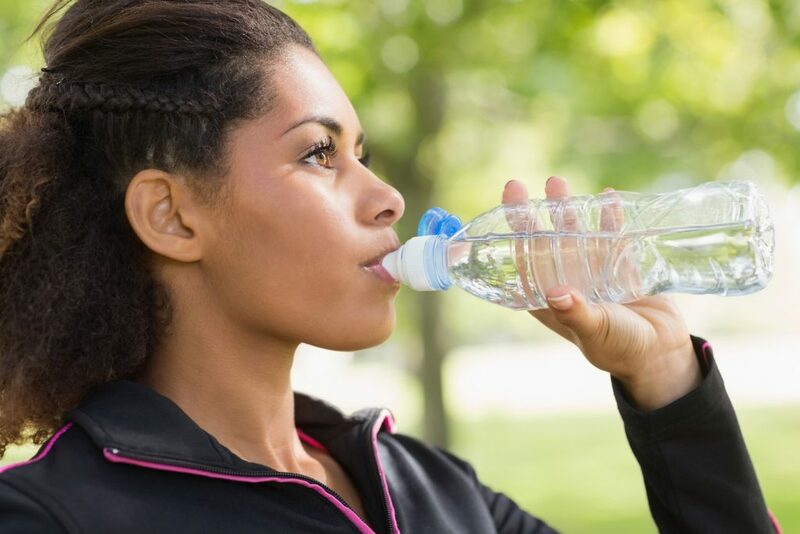 Though dehydration can happen anytime of the year when you’re active or just haven’t consumed enough fluids, the hot summer weather and enticing outdoor activities increase the likeliness of dehydration. For example, summer music festivals are especially risky locales for dehydration given the lack of shade, long hours in the sun, and propensity to consume liquids other than water. Dehydration can lead to headaches, discomfort, or a light sense of dizziness, but untreated dehydration can, in its most extreme form, lead to heatstroke. This is when your internal body temperature rises above 104 F and your skin gets so hot that you stop sweating. Heatstroke requires immediate emergency treatment or could result in damage to your brain, heart, kidney, and muscles. Luckily, treating dehydration before it gets to this point is easy: Drink more fluids, especially water. Though some say you need to drink eight glasses of water to stay healthy, you should instead take the time to asses and keep tabs on your own body. Energy drinks are a good source of electrolytes, but just plain H20 will generally be the best hydrator. On top of that, take regular shade breaks and avoid vigorous outdoor activity during the hottest part of the day (between 10am-4pm). We’ve all been there: you’re enjoying an outdoor dinner in your backyard or an afternoon picnic in the park only to become the target of mosquitos, bees, ants, spiders or even wasps. For most people, a bug bite is just a painful nuisance, that can result in pain, swelling and itchiness. 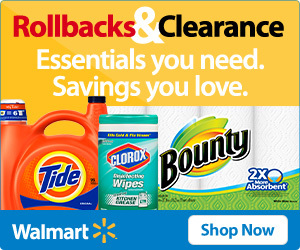 But for the nearly 7 million American adults with potentially life-threatening allergies to insect bites, the prevalence of summertime bugs can be a serious concern. Not only that, but many people might not know they’re allergic until after they’ve been bitten. It’s nearly impossible to avoid bugs completely. But to avoid bees, wear light-colored clothes with no floral patterns, avoid heavy perfumes and scents, and keep your food and sugary drinks protected. 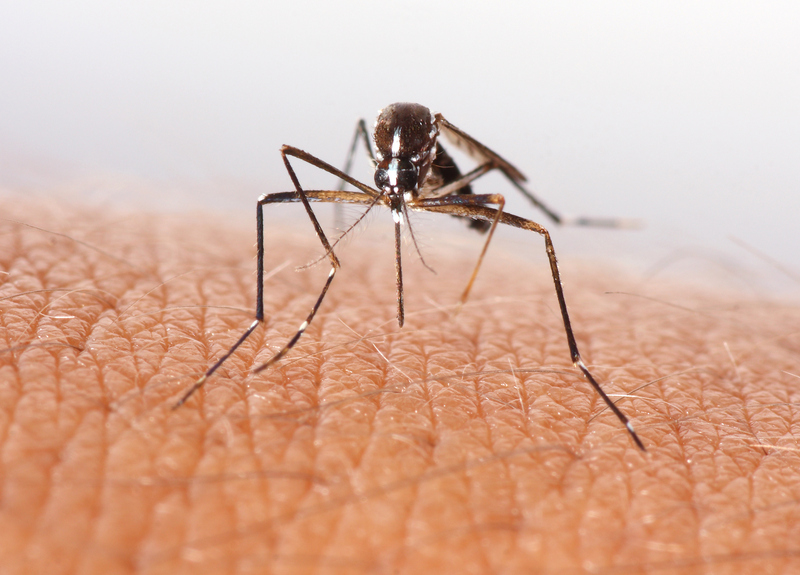 For mosquitos and ticks, use a bug spray with DEET and wear long-sleeved shirts or pants. Most of all, be aware of your surroundings and realize when you might be a target for bug bites. While most people will experience mild reactions to bee stings or other bites, if you experience hives, trouble breathing, swelling in your tongue or dizziness, you should see a doctor or go to the ER immediately. Using an epinephrine auto-injector (or EpiPen) in the meantime will also help to reduce symptoms and relax blood vessels and airways. Be careful in the heat, but don’t let these health hazards keep you from enjoying your summer. Stay safe and consult you doctor for more information. For affordable access to great doctors, procedures, and medications, join SingleCare’s free network. From general practitioners to mental health professionals, being part of the SingleCare network can get you serious savings, no matter your level of insurance coverage.